Televisions are every household’s partner. It’s very rare to see a house without one, and sometimes, one TV is not even enough. This reason shows how much people value entertainment and explains why you need an Avision digital TV in your life! However, before we get ahead of ourselves, below is everything you need to know about digital TV in general. What is digital TV all about? Digital television has truly been a big game changer for the whole viewing experience. Rather than using the conventional analog methods, digital TV transmits television signals using discrete bits of information. This causes the digital TVs to greatly improve the images and sounds that appear on the screen. It has eliminated signal problems that might interrupt your leisure time. Furthermore, digital TV is capable of providing new services and features including mobile reception, widescreen pictures, high definition TV (HDTV), interactive services, multi-channeling, closed-captioning, surround sound audios, multiple viewing angles, and electronic programme guides. In fact, there are various ways to transmit digital TV on the screen like radio-communications, satellite, and cable or broadband network that expands your options for a better viewing experience. Now, the question begs to be asked: what digital TV is right for my family and me? 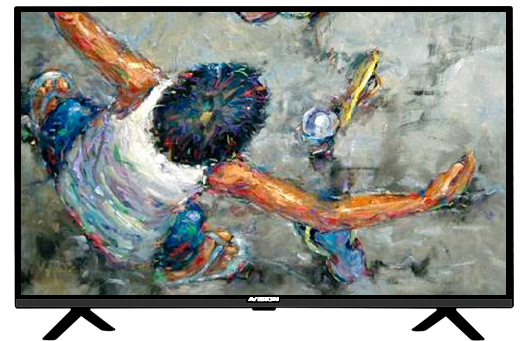 Avision digital TV is the perfect answer for all your visual entertainment needs! Various models and specs will give the viewers the best experience with its worthwhile price. Avision, a lifestyle brand focusing on the Filipino culture, is a critical player in the Philippine consumer setting. It provides quality products at affordable prices and strives to bring the consumers vision to life. 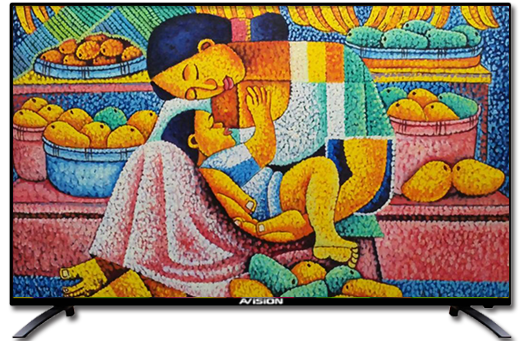 With its vision to be at every Juan’s home, Avision offers high-quality televisions that will surely satisfy every Filipino’s love for visual entertainment. If you’re not quite convinced about buying a new digital TV for your home, continue reading along to know the fun things you and your family can experience when you own one! Say goodbye to the old days where you have to suffer from skipping your favorite shows because of “ghosting,””snowing,” and other signal interference that halts your TV relaxation. 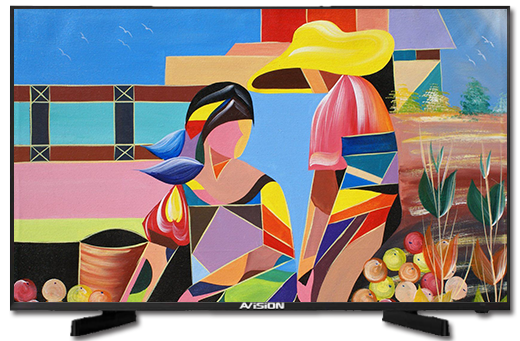 Avision’s digital television maximizes your whole digital experience with its better picture and sound quality, thus giving a better viewing experience for all audiences across the country. Bored with limited channels on your TV? The good thing is that Avision digital TV has more channels that you can explore and choose from. Having more channels to view allows you to discover different varieties of networks that you might enjoy. If you are the type to browse different kinds of TV shows with just a click from your couch, then Avision’s digital TV is the perfect one for you. Have you liked a certain episode from a show so much that you want to binge-watch it after? With Avision digital TV, you can record any television programs anytime and view them at your convenience. This feature assures you that you will not miss any episode of your favorite TV show. Even if you’re not familiar with electronics, Avision digital TV products can perform automatic tuning that will lessen your job in manually adjusting and tinkering your television. Its automatic tuning allows digital signals to tune to the proper format resolution automatically and selects the best and suitable resolution for your television. This gives the assurance that your digital TV will work with any bandwidth your signal is working at; making you enjoy your watching experience to the best way possible with its clearer and more detailed display of images. By owning an Avision digital TV, you can expect a lower energy consumption because the energy that will be consumed will depend on your TV’s network configuration. Aside from this, maintenance and operational costs are also cheaper because more vendors support digital systems, compared to analog TVs which are already becoming obsolete. With Contemporary’s Full HD resolution and built-in TV tuner, it can be enjoyed by the whole family after a busy day. Take control of its simple interface and access your favorite TV shows anytime. Best way to watch all your favorites. Minimalist truly shows that less is more. This is the perfect partner for you and your room. Find all the content you need through a flick on the remote. 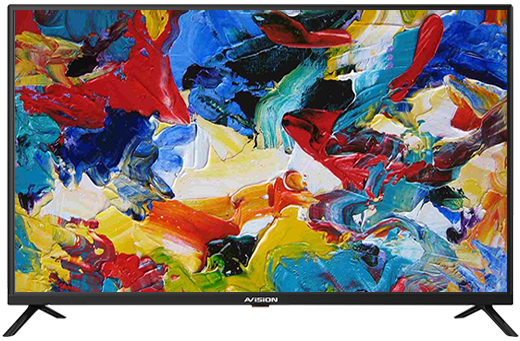 A bit of the somewhat smaller size, Versatile still delivers incredible watching and gaming experience for you and your buddies.It delivers exceptional viewing experience and highlights any image on the screen.